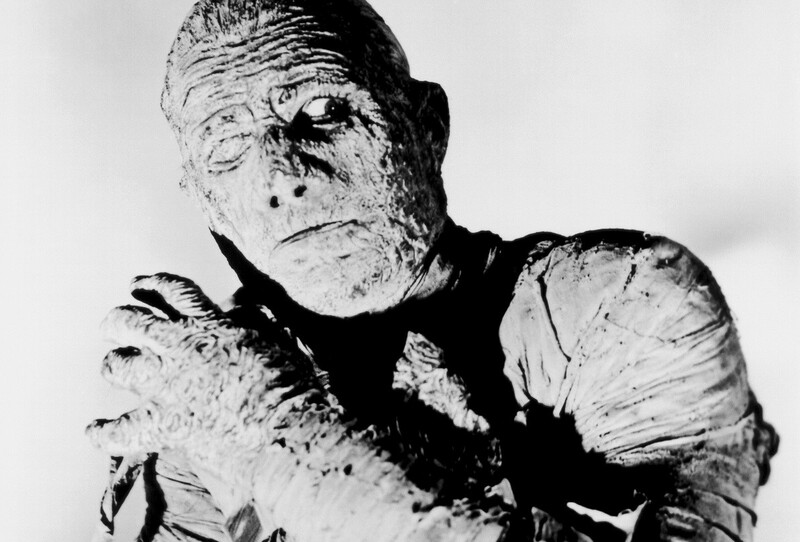 Universal announced some time ago that they’d be investing in a “shared universe” concept for their classic horror properties and that spearheading that effort would be a remake of the classic 1932 film The Mummy, which starred famed horror actor Boris Karloff as the original walking dead. The film was later remade as an action adventure film which cast Arnold Vosloo as the cursed Egyptian that was never supposed to be freed from his tomb. Even though Vosloo tried his damndest, its hard to top Karloff. The man was legendary and after almost a century is still the benchmark to strive for. So I think it’s a smart move on director Alex Kurtzman and writer John Spaihts part to look in a different direction for their version. The Hollywood Reporter has learned that the duo has crafted two different versions of the script for the new Mummy film – one with the lead as a traditional male and the other with the monster as a female. The decision will be made after auditions have been seen. Both men and women will be brought in and the best choice will then decide the fate of the series. The original (and remake) version of the mummy was Prince Imhotep and his raison d’etre was searching for his long lost love. If the decision is made to go female they could still use that story, but Kurtzman and Spaihts have assured the public that the female mummy will have her own “unique backstory” to springboard off. I’m a fan of the idea of a female mummy. As long as the story is worthwhile and it has a reason other than “Let’s just gender swap!”, then why not? The Mummy, the first in a long line of films that will include updated versions of Dracula, Frankenstein, The Wolfman, The Bride of Frankenstein, The Invisible Man and Van Helsing, will shamble into theaters sometime in 2017. This entry was posted in Breaking News, Film and tagged Alex Kurtzman, John Spaihts, The Mummy, Universal Monsters. Bookmark the permalink.